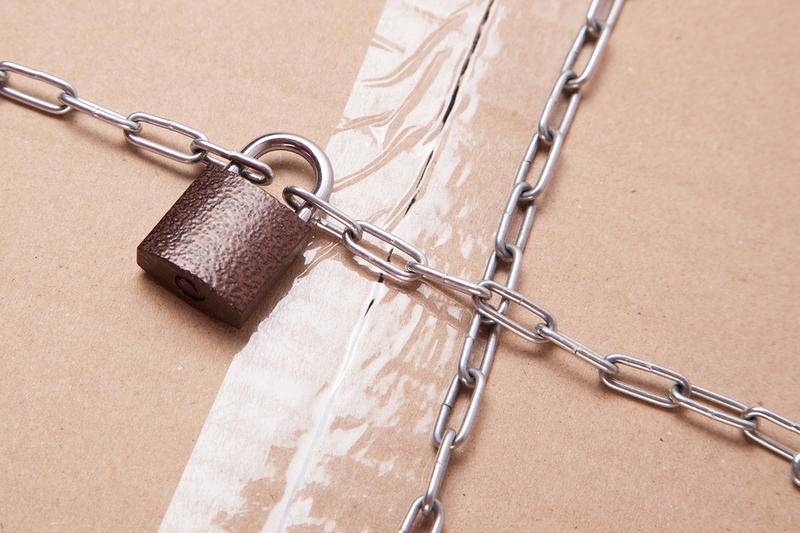 Are your tenants among the 60% of Americans who worry about the safety of their packages? How about the nearly 20% who have already experienced package theft? (If you’re not sure, check out this article). In any case, there are a few steps you can take to keep packages out of the wrong hands — and give your tenants peace of mind. A package in plain view is a package at risk. If you find that couriers are dropping off parcels in high-traffic areas, instruct them to put packages in a safer location. One courier even helped prevent a potential package theft by hiding deliveries behind a pillar! If you don’t have a hidden place for packages, advise your renters to direct deliveries to a friend, send packages to a work address, or use BOPIS. Also tell tenants to always require a signature upon delivery. 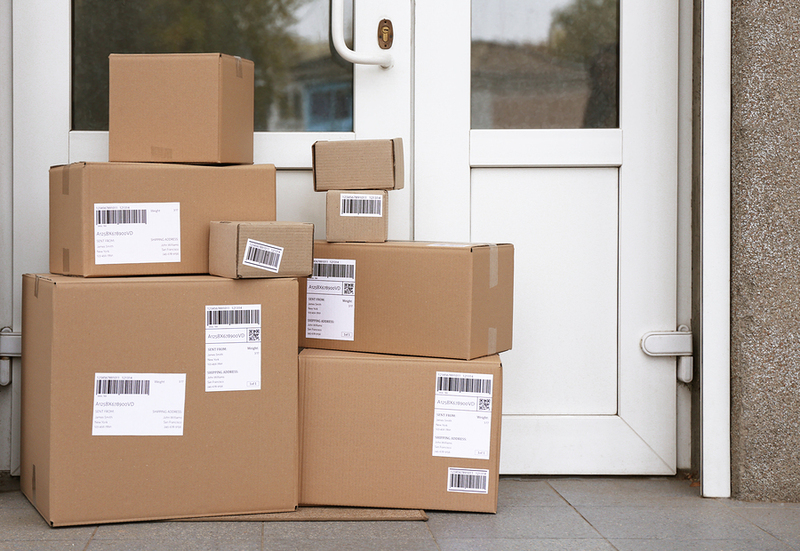 If you have a security system in place — or even if you don’t — some well-placed signage can be enough to make porch pirates think twice about approaching your property. You can post messages like “smile, you’re on camera” and “beware of dog” as well as signs provided by security companies. There are a couple of things to keep in mind before making signage your primary theft deterrent. First, criminals can simply choose to ignore your warning. Second, it may make your building more of a target. If thieves see you have an expensive security system installed, they might think your residents’ packages are more valuable. Man’s best friend has a knack for detecting trouble. And sometimes all it takes is the sound of a barking dog to prevent trespassers. 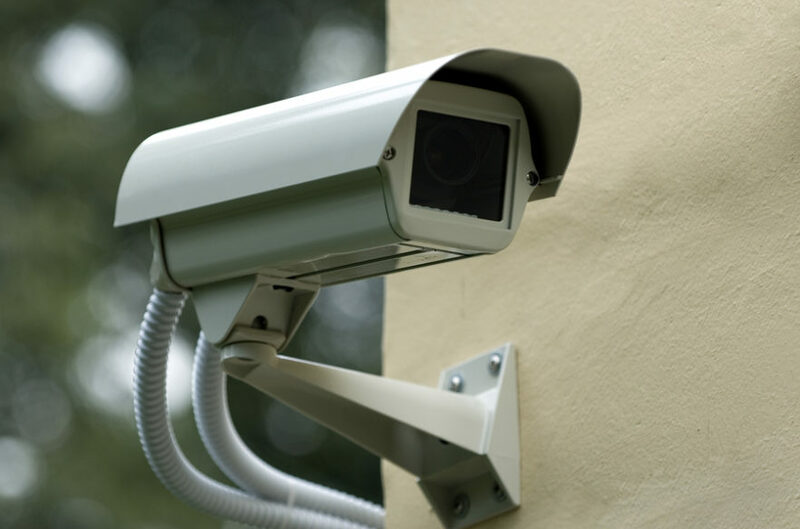 Surveillance cameras give you peace of mind by monitoring activity in and around your property 24/7. Today’s cameras often use WiFi or cellular connections to send you real-time alerts about motion or sound near each device. Some even have night vision, pan, tilt, and zoom features, and motion tracking capabilities. The technology behind surveillance cameras continues to advance, and luckily, systems are becoming more affordable. While cameras can’t stop a package snatching in action, there are things you can add to your surveillance system to make a theft prevention plan more effective. For example, if nighttime crime is a concern, consider motion-activated floodlights. A sudden flash of blinding light could be enough to scare away porch pirates. The brighter, the better! Tenants can also give packages their own personal alarm systems. This device lets residents know when a package arrives, and a loud alarm sounds if it’s picked up without recipient authorization. A piercing noise is sometimes enough to prompt a thief to drop everything and bolt. Investing in smart package lockers is a sure-fire way to ensure packages stay safe. Once a courier deposits a package into a secure unit, the recipient receives a delivery notification. The door stays secured until the recipient unlocks it with a key code or the smartphone. Smart package lockers eliminate any worry about where to hide packages and uneasiness about allowing drivers to unlock apartment doors. Plus, they don’t come with the same risks as allowing dogs on your property, nor the same vulnerabilities as cameras, floodlights, and alarms. If your tenants are worried about package theft, maybe it’s time to check out how smart package lockers can save the day.